Looking for your last, lazy, summer’s day read? Then I’ve got a treat for you. Let’s hear what Mae has to say. I know summer isn’t officially over until the autumnal equinox rolls around mid-September, but by the time the calendar reads August 31, I’m already thinking fall. My husband and I will be closing our pool this coming weekend, Halloween stuff is stocked in most every store I visit, and the days are growing noticeably shorter. I live in the northeast where summer is much, much too short. Blink and it’s easy to miss. I love fall, but I thrive on summer. So…I’m lamenting the demise of my favorite season with an end of summer sale on SOLSTICE ISLAND, my breezy romantic adventure novella. 10. You’ll meet a hot charter boat captain trying to live down his family legacy. 9. You’ll encounter a spunky heroine cryptozoologist, determined hot captain should embrace said family legacy and all the baggage that goes with it. 8. You’ll be able to impress your friends with your stunning new knowledge of cryptozoology. 7. You may find yourself struck by the uncontrollable urge to look up blurry images of strange creatures online or go on a cryptid hunt (think Loch Ness, Big Foot, and the Jersey Devil). 6. You’ll learn why you should never ignore a craving for mint chocolate chip ice cream. 5. The next time your boat is attacked by a rampaging sea monster, you’ll know precisely what to do. 4. You’ll be swept up in a tale of romance, adventure, and folklore. 3. You’ll uncover buried treasure, thwart a villain, and discover a new use for a boat oar. 2. 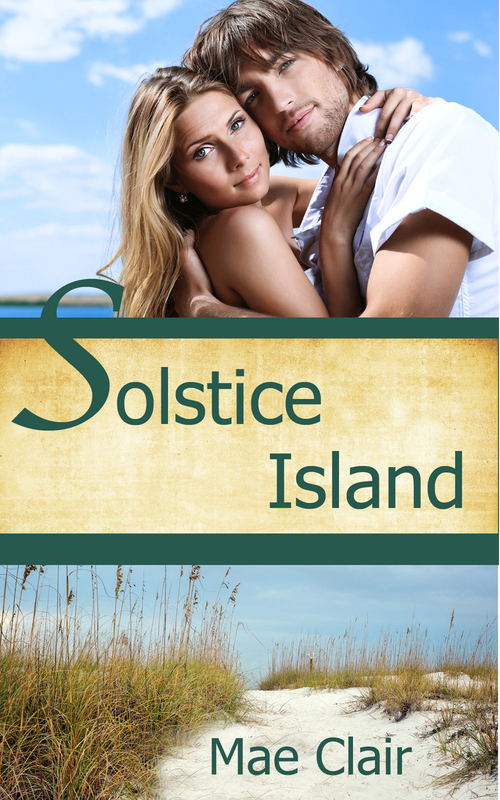 As a 72 page novella, SOLSTICE ISLAND makes a quick end of summer read. 1. It’s FREE on Amazon August 31 and September 1! Mae Clair has been chasing myth, monsters and folklore through research and reading since she was a kid. As an adult, she stumbled onto the field of cryptozoology and realized there were others like her who loved speculating about weird and wonderful creatures. Her blog, From the Pen of Mae Clair, features a weekly post each Monday where she examines a different myth or urban legend. In 2013 and 2015, she journeyed to West Virginia to learn more about the legendary Mothman, a creature who will factor into an upcoming series of novels. 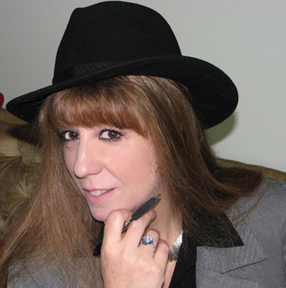 This entry was posted in Book Reviews and tagged cryptozoologist, mae clair solstice island, romantic fiction. Bookmark the permalink. Hi, Emma! Thanks for helping me spread the word about SOLSTICE ISLAND. I hate to see summer winding down, but I thought it would be a fun way to wave goodbye. Of course now, just thinking about it, I want the fun, sun, and coastal breezes back again. Happy Monday! You’re more than welcome. I love your description of Solstice Island that it’s “like a shot of summer wrapped up inside Kindle pages”. Very true. I love summer. I think it came out in those pages, LOL! Hi, Lauralynn. Wow, that makes me feel so GOOD!!! Thank you so much for the awesome words. My next will be out in November….a Christmas novella called FOOD FOR POE. I just finished up the cover design over the weekend. Weird to be thinking about Christmas when I’m promoting a summer book, but I know you can relate to the demands of publishing! I love Mae’s books. She’s a great writer, and this one is definitely a fun, breezy read. You had me at cryptid! Just downloaded it and added to my TBR! Thanks for sharing this exciting story. YAY! Another cryptid fan! 🙂 I hope you enjoy the tale. It was a blast to write! Looking forward to hearing what you think of it, Laura. Hi, Sherry! Thanks for grabbing a copy. I had a lot of fun writing thi sone and loved the summery setting. I hope you enjoy the tale! It’s a fun, chilled out read.